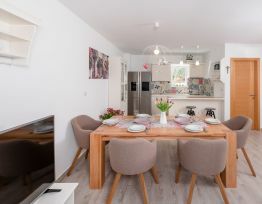 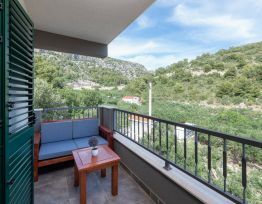 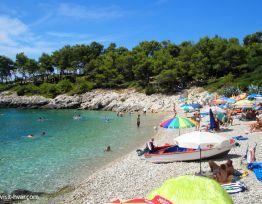 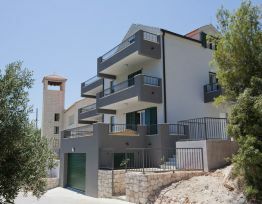 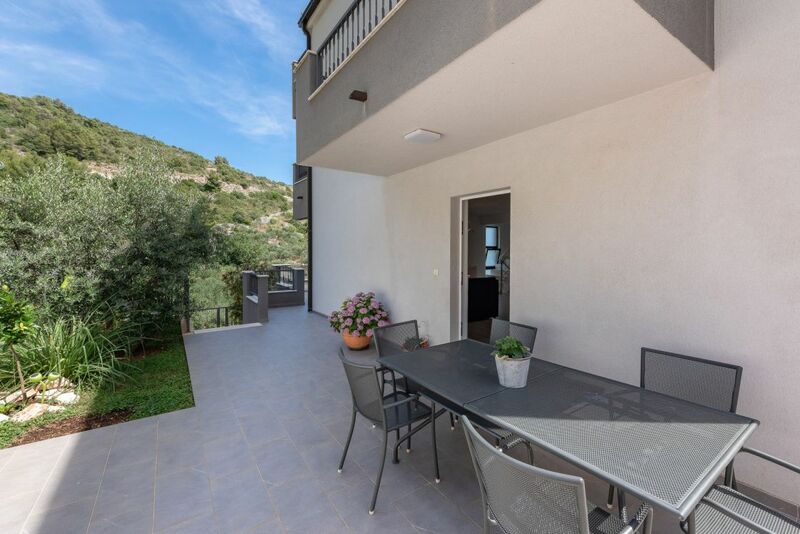 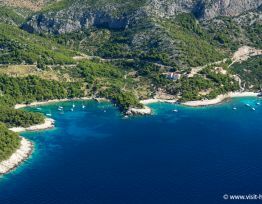 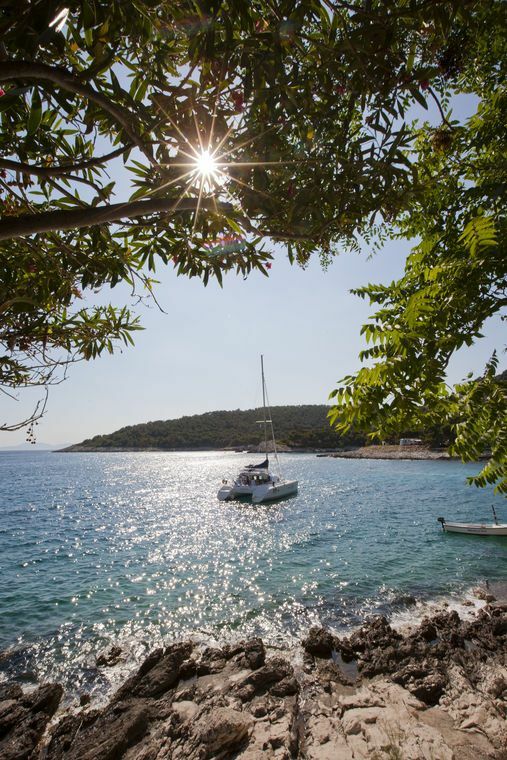 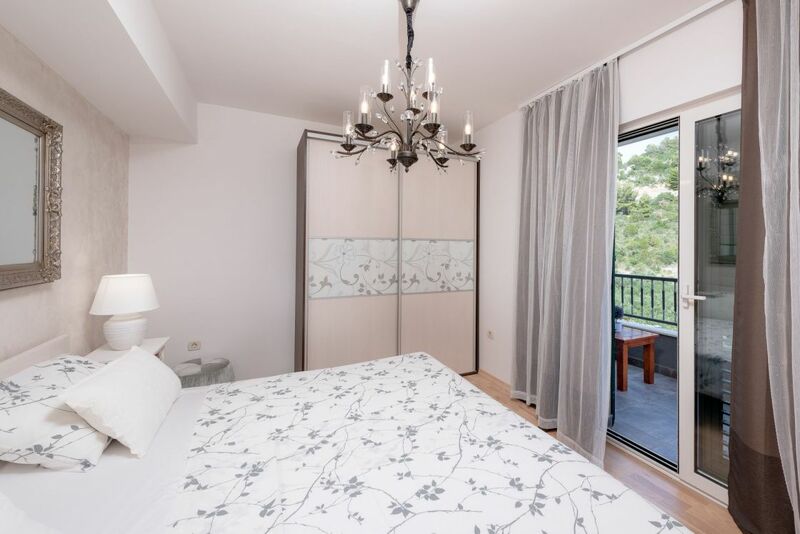 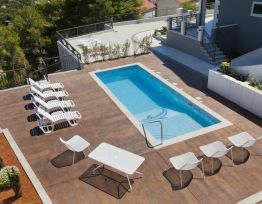 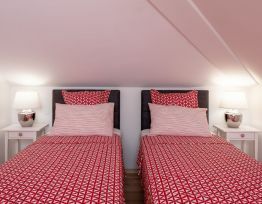 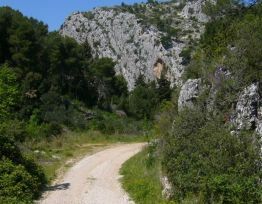 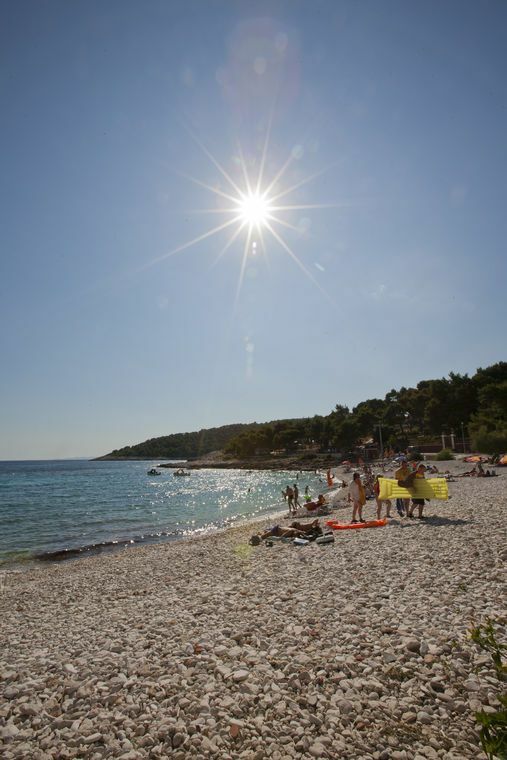 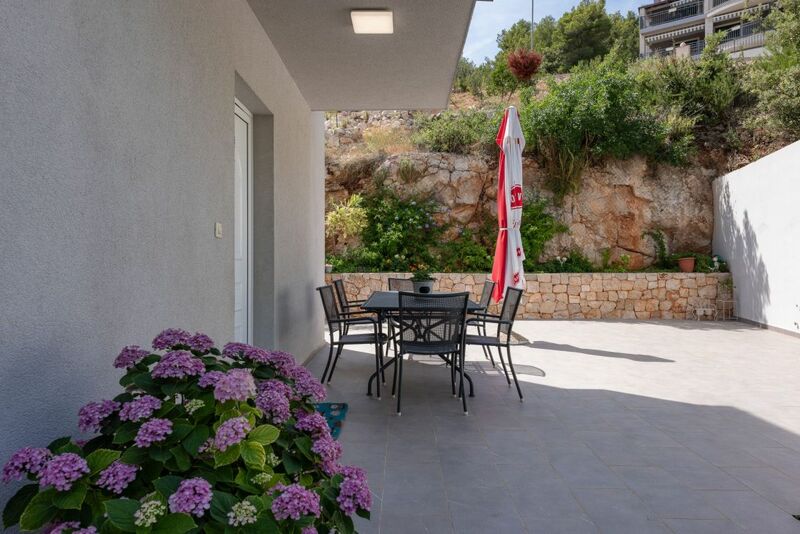 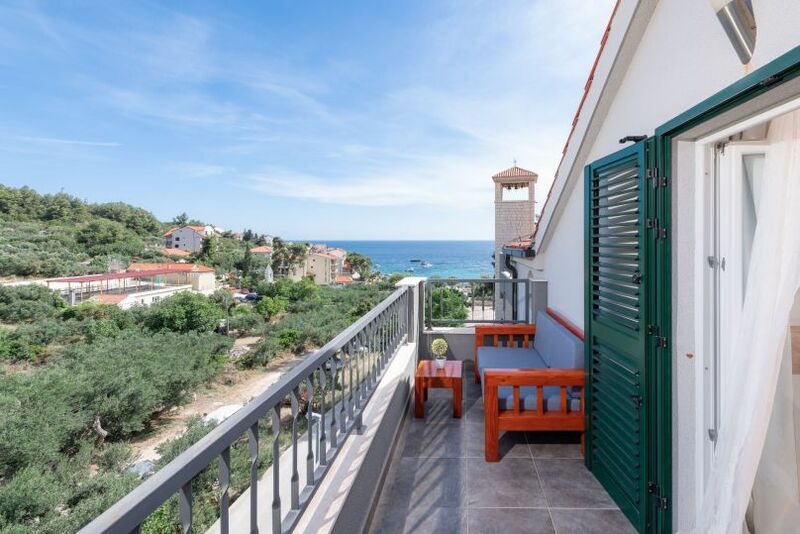 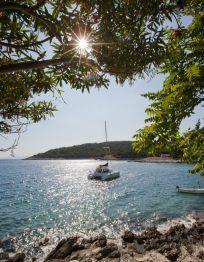 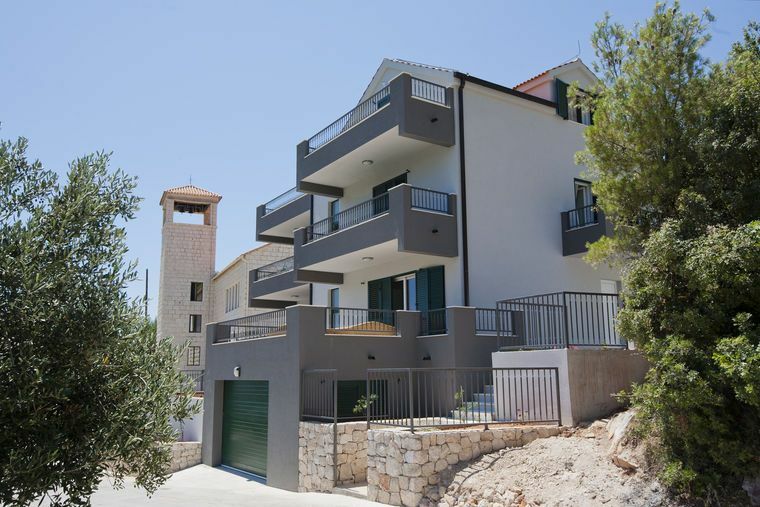 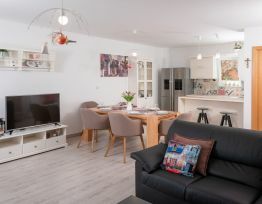 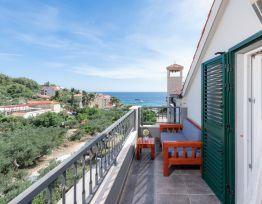 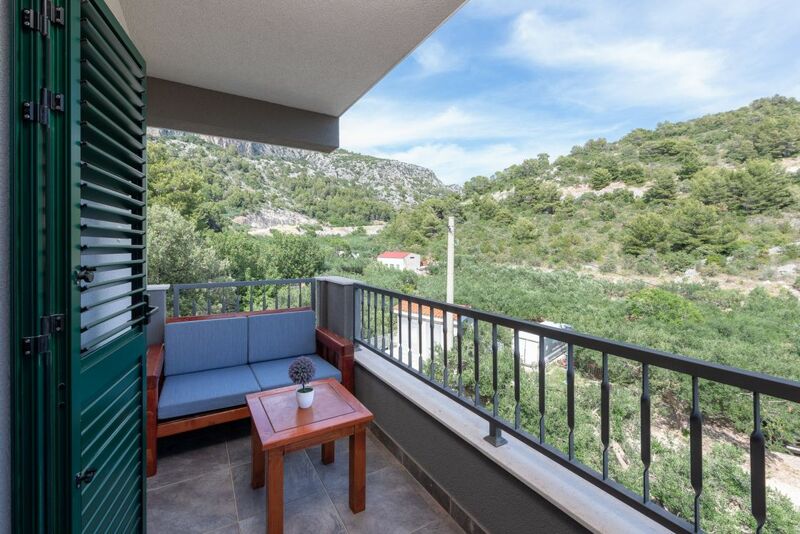 These self-catered apartments are in Milna, a village with 3 pebbly beaches, 2.5 miles from Hvar. 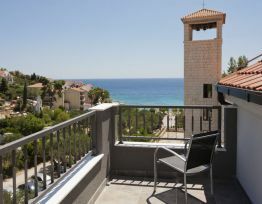 The main beach is only 165 ft away and all apartments have a sea view. 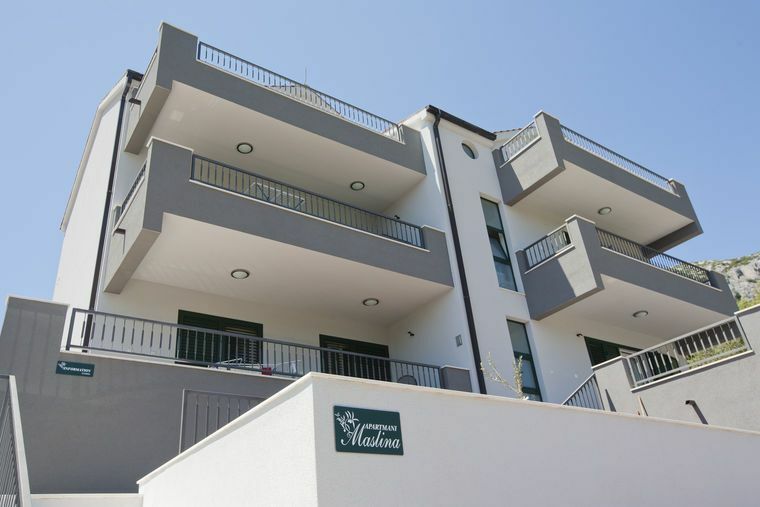 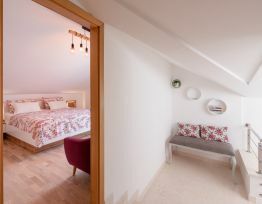 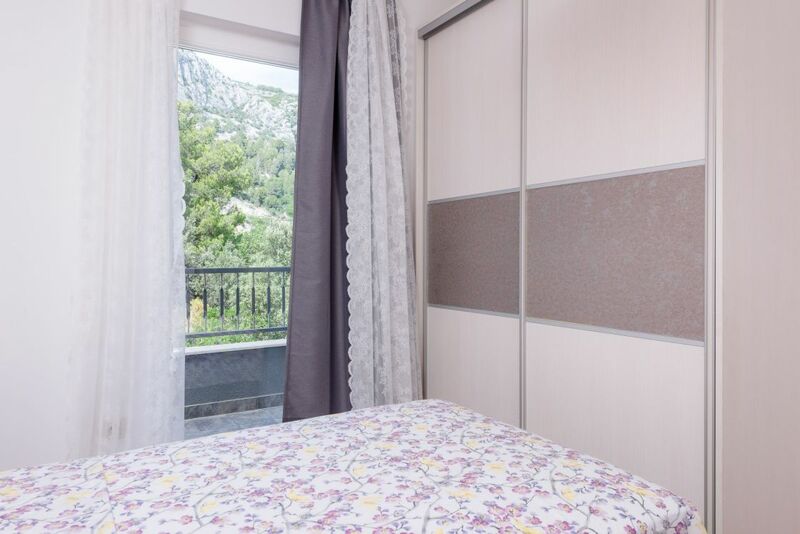 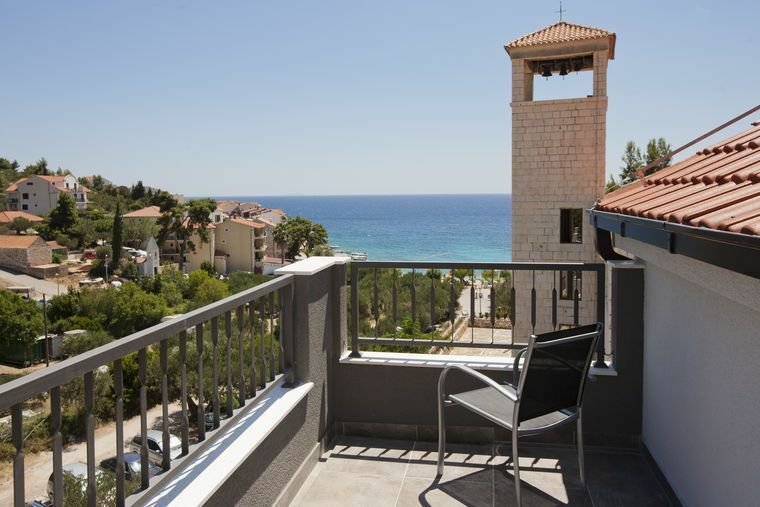 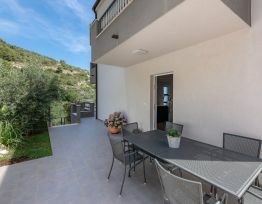 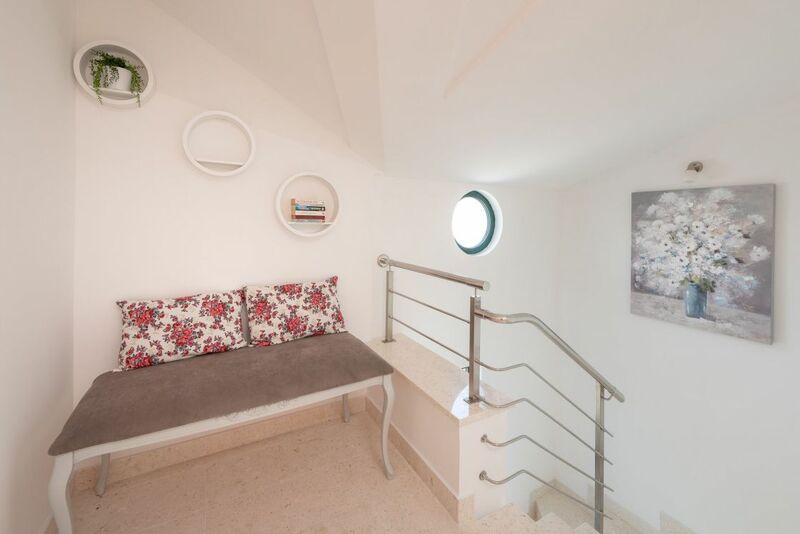 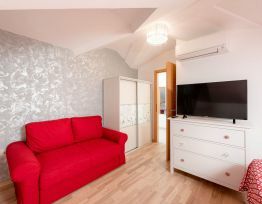 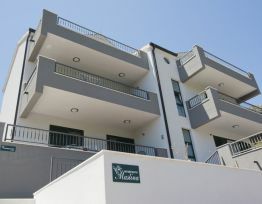 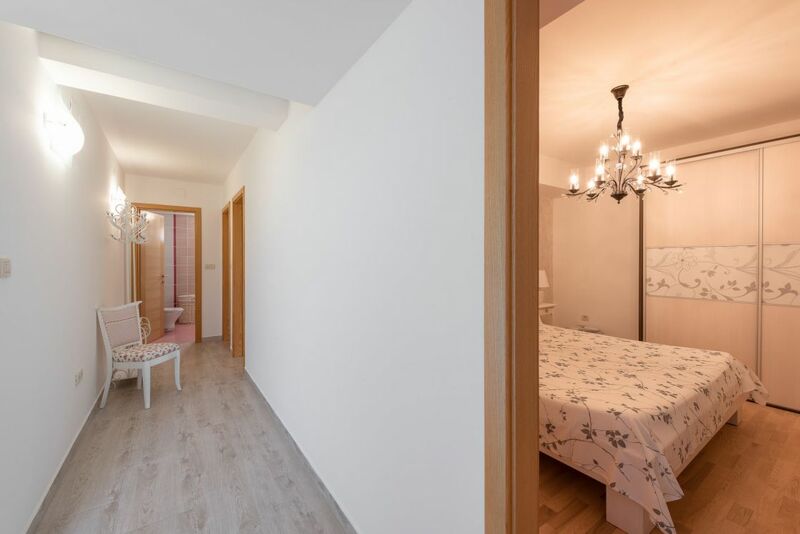 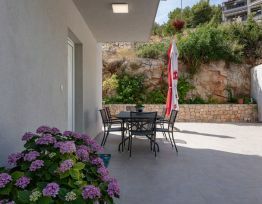 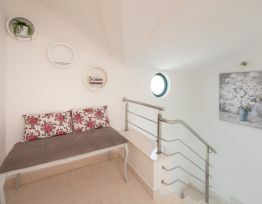 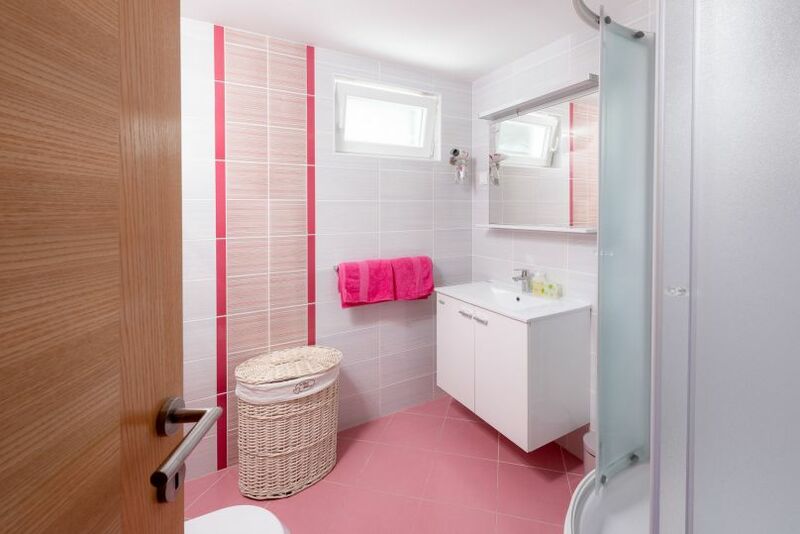 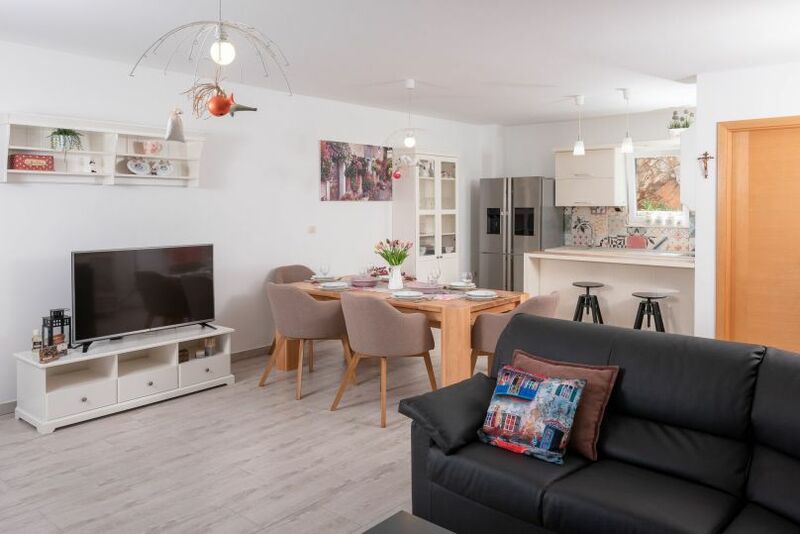 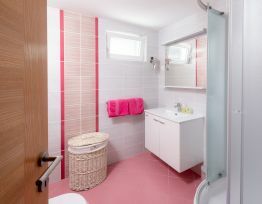 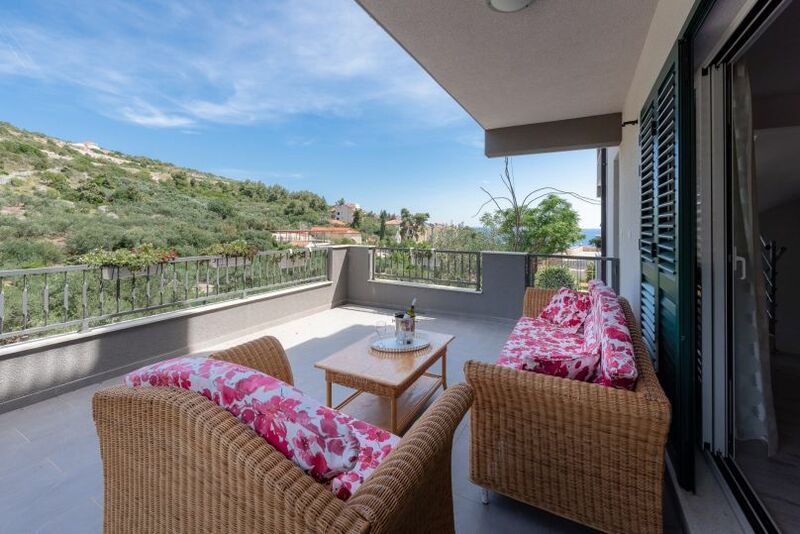 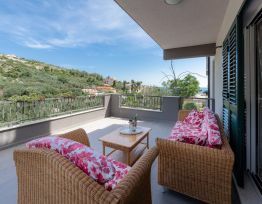 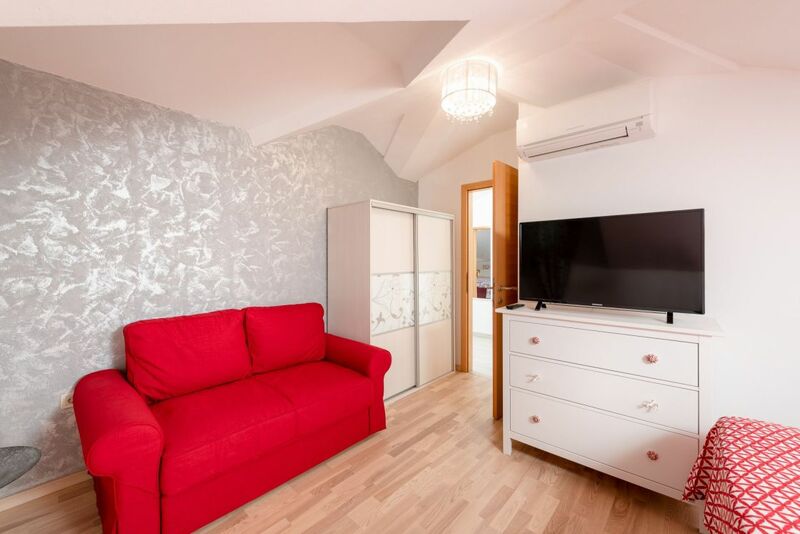 Apartments at Maslina Apartmani are fully air conditioned and each has free Wi-Fi and a satellite TV. 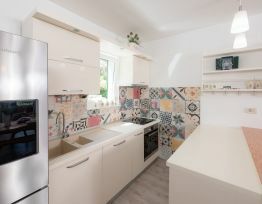 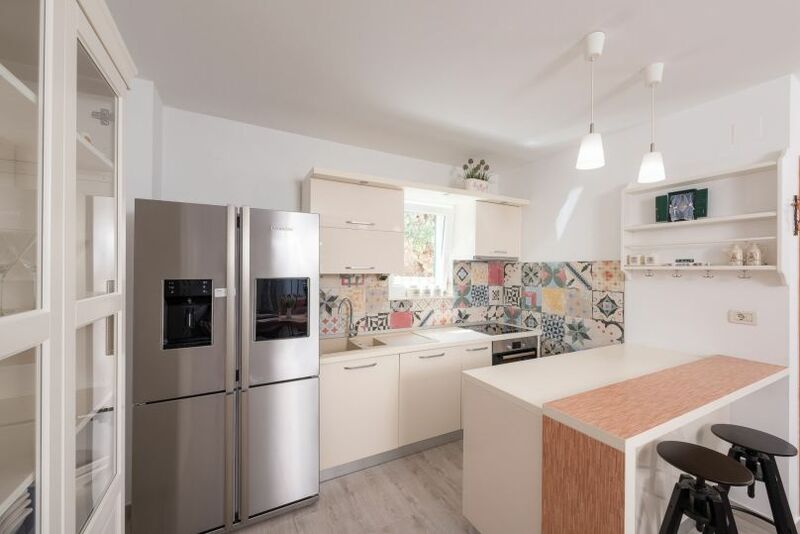 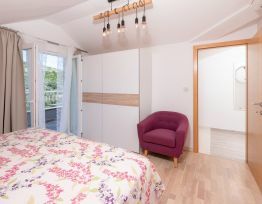 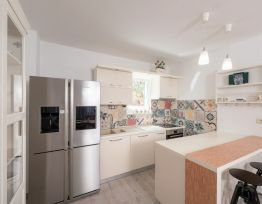 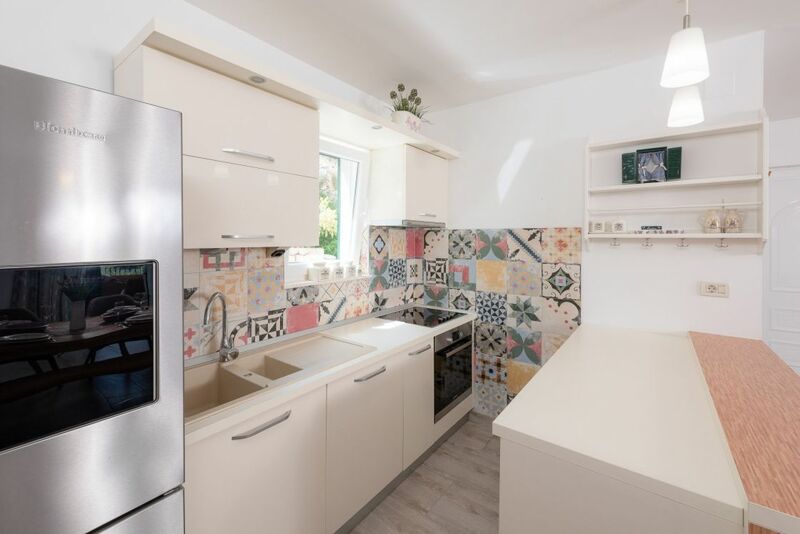 The well equipped kitchens include a dishwasher, microwave and coffee maker. 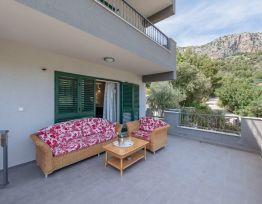 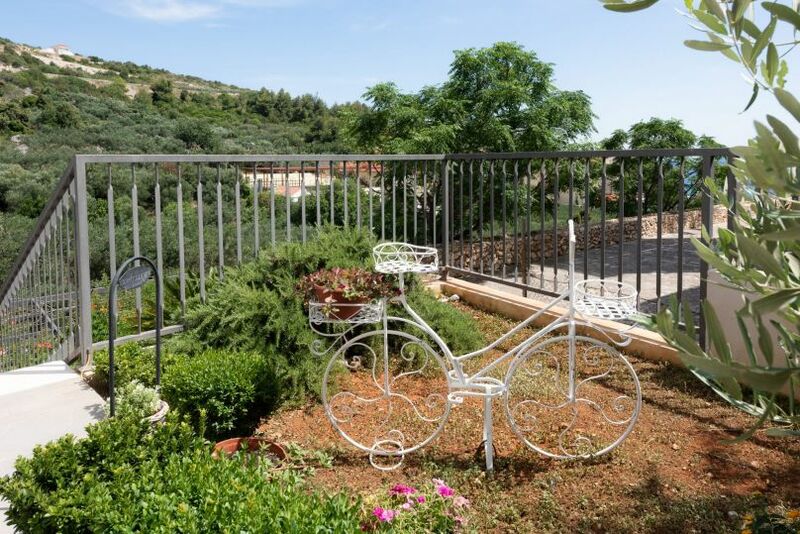 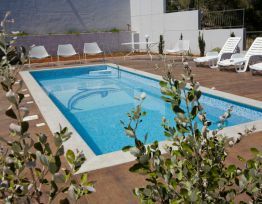 The property consists of 2 houses and 1 communal swimming pool, which guests can use free of charge. 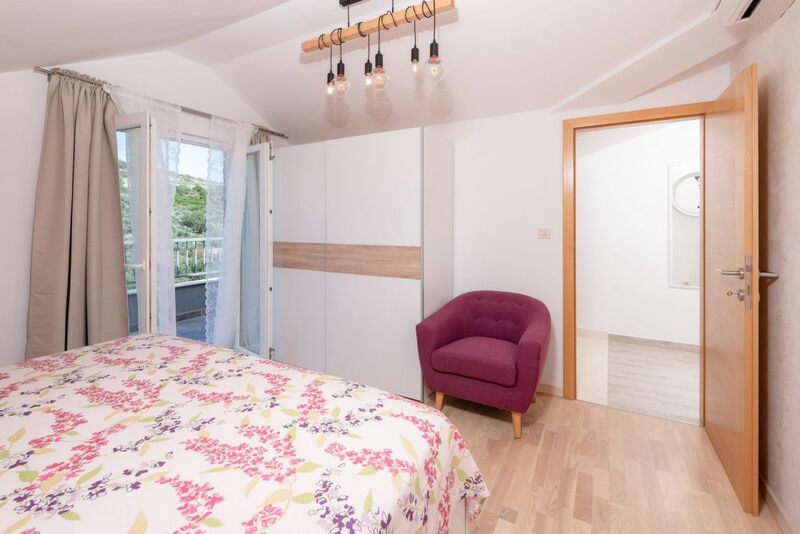 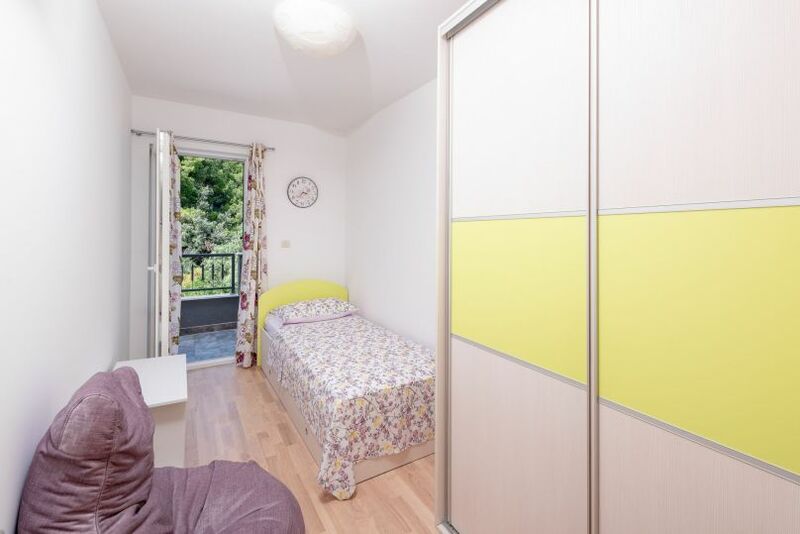 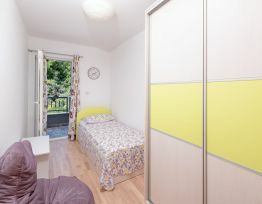 There is also a room with a ping-pong table. 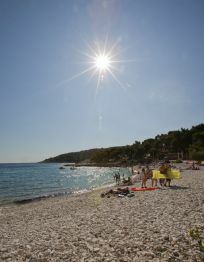 The nearest market is just 130 ft from Apartmani Maslina, and numerous restaurants can be found in the village center. 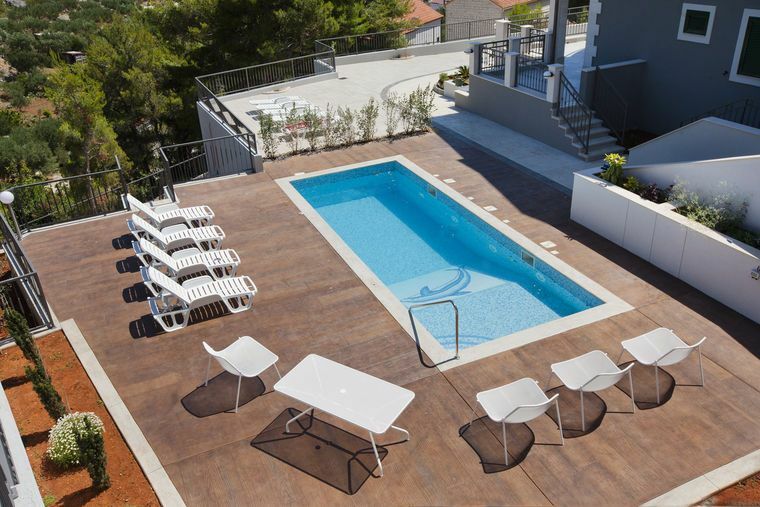 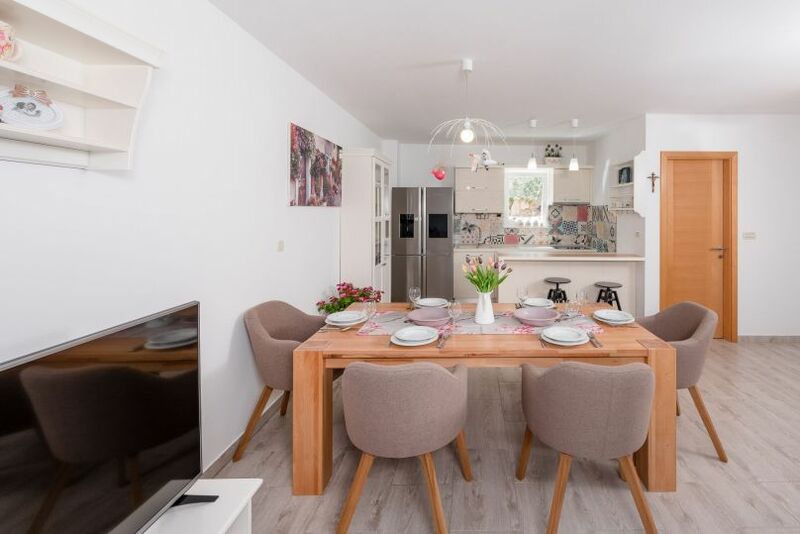 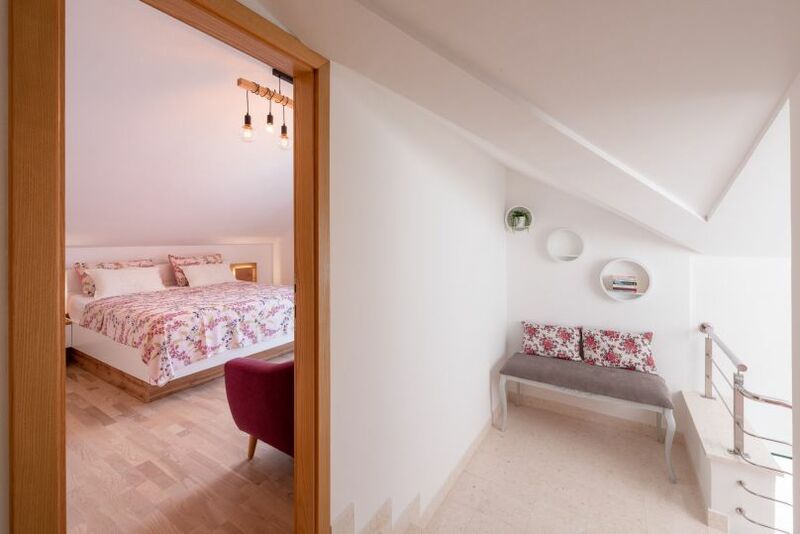 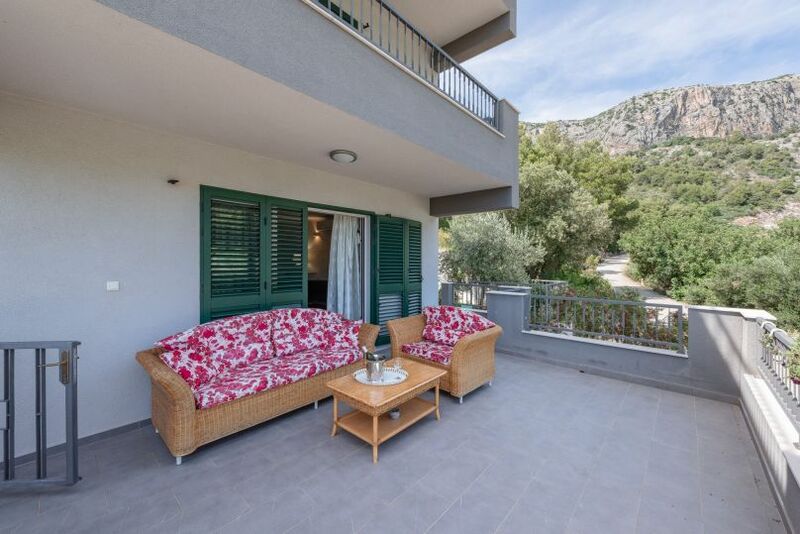 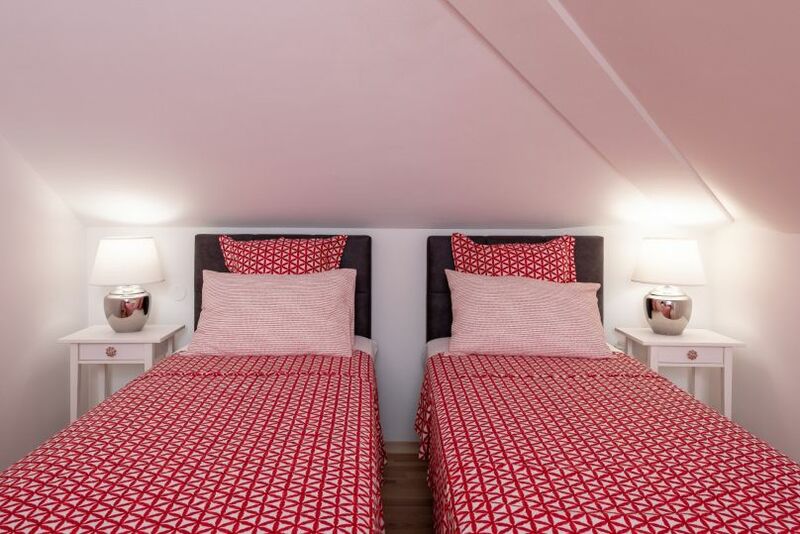 The Maslina House is ideal for family vacations with two families. 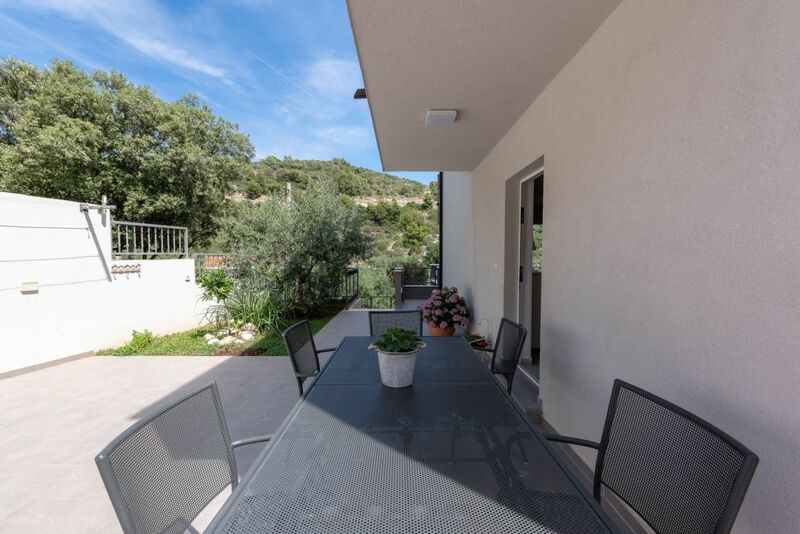 The house has a large garden with an outdoor courtyard and a table in the garden! 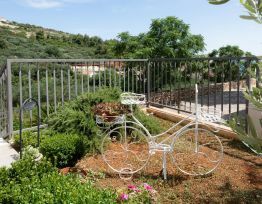 The garden has a sea view. 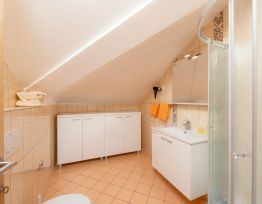 On the ground floor there is a kitchen, bathroom and living room. 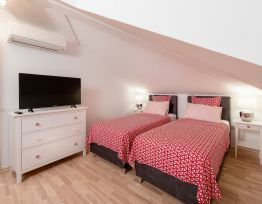 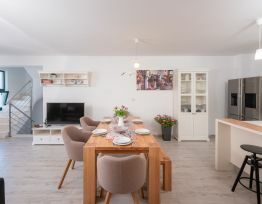 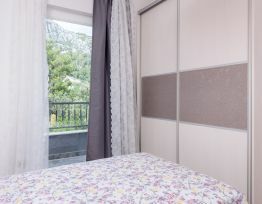 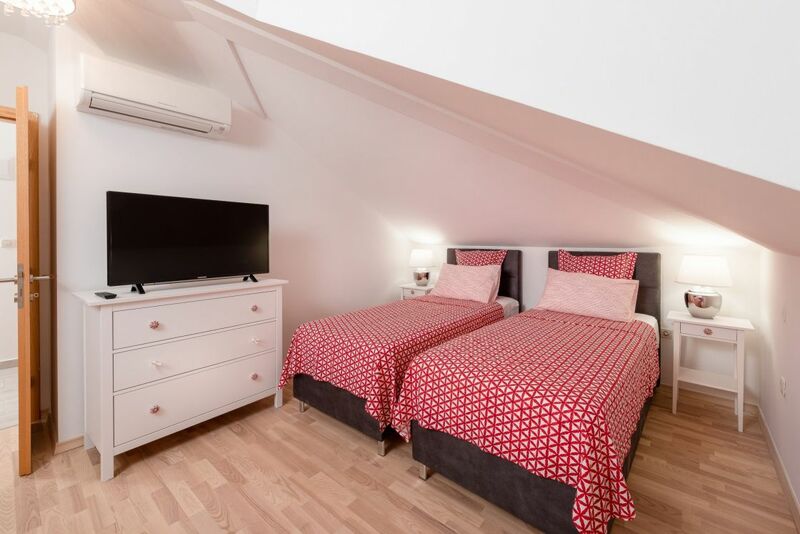 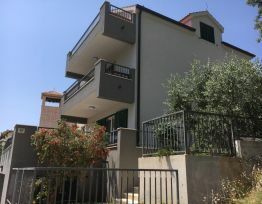 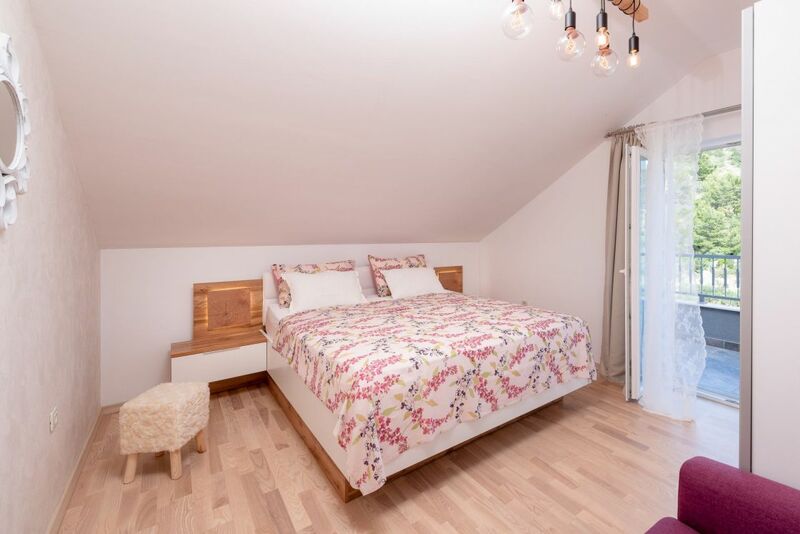 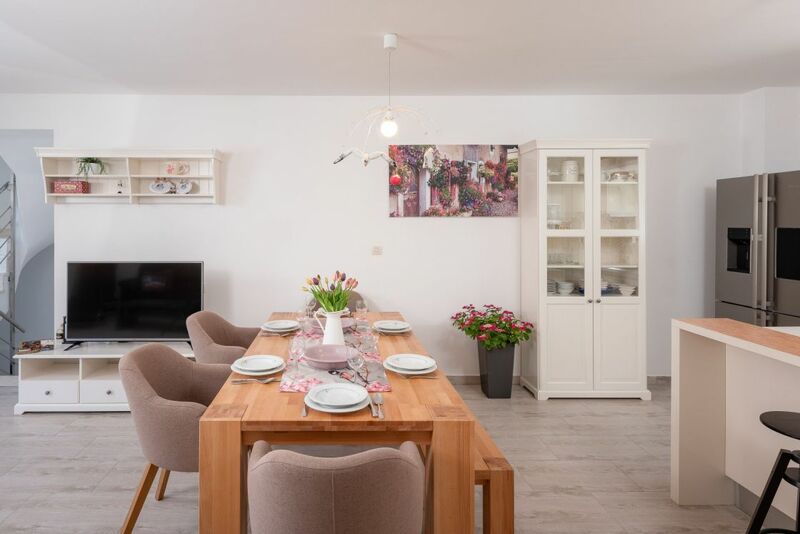 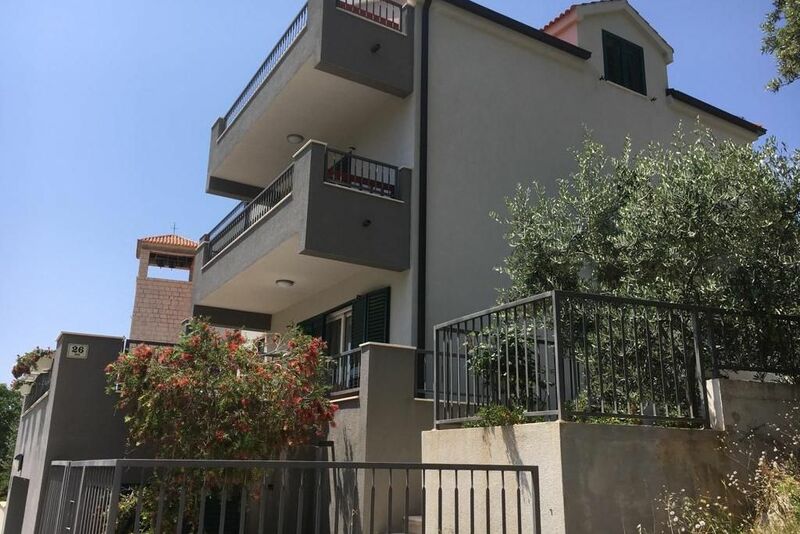 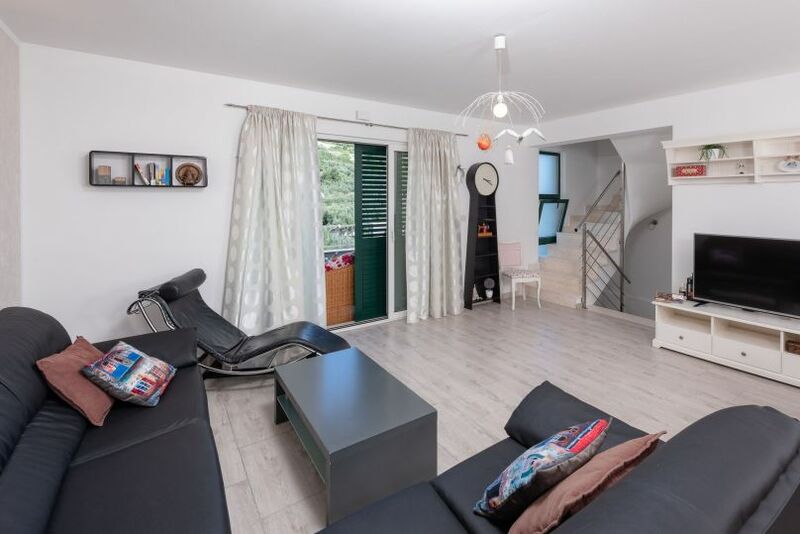 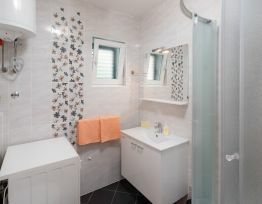 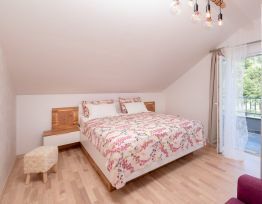 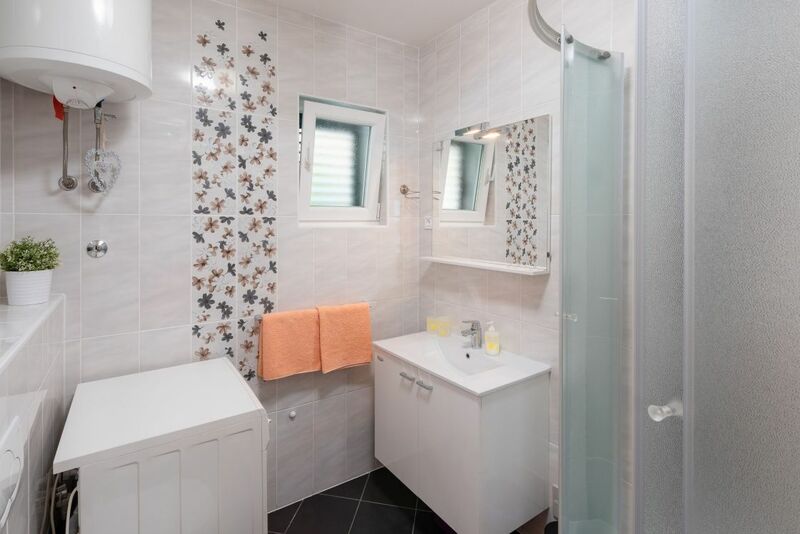 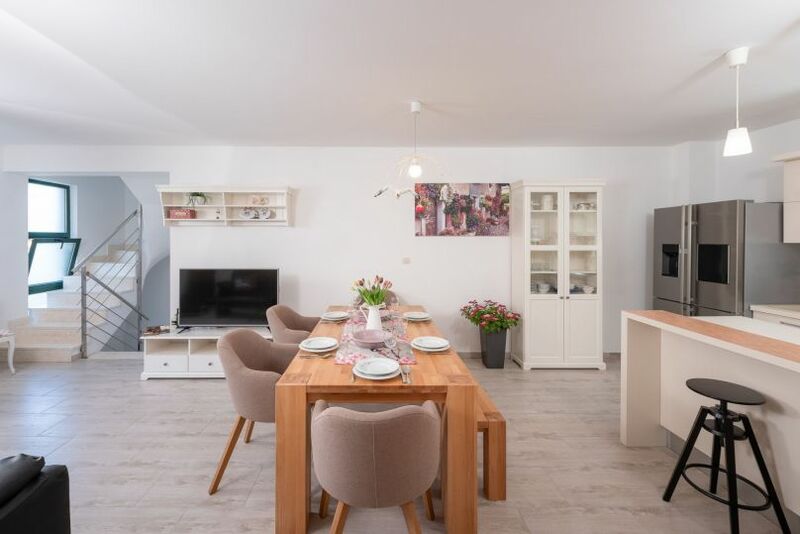 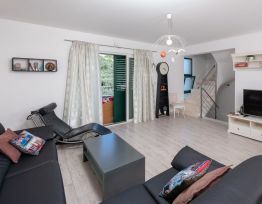 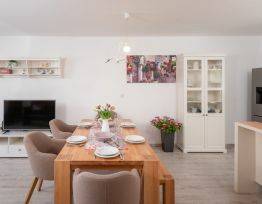 On the first floor there are 3 rooms with bathroom and the attic two bedrooms with bathroom.All house is air conditioned with satellite TV and Internet. 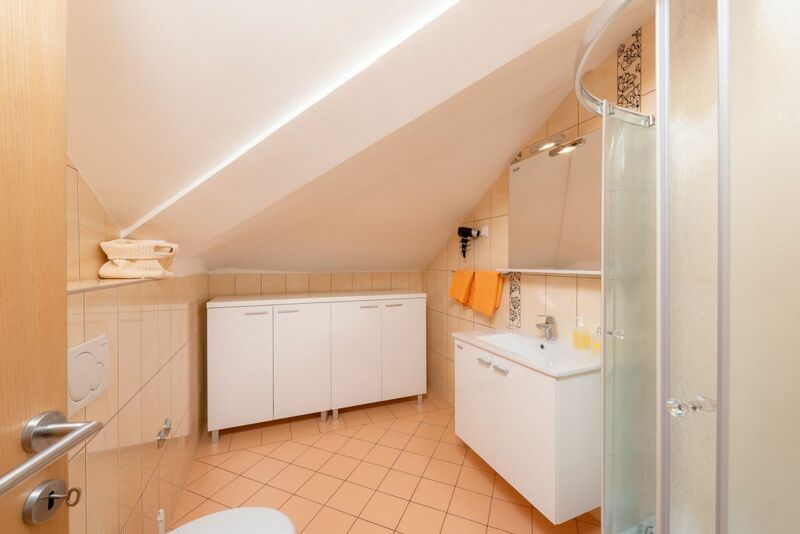 The house also has a closed garage in the basement. 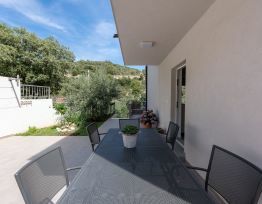 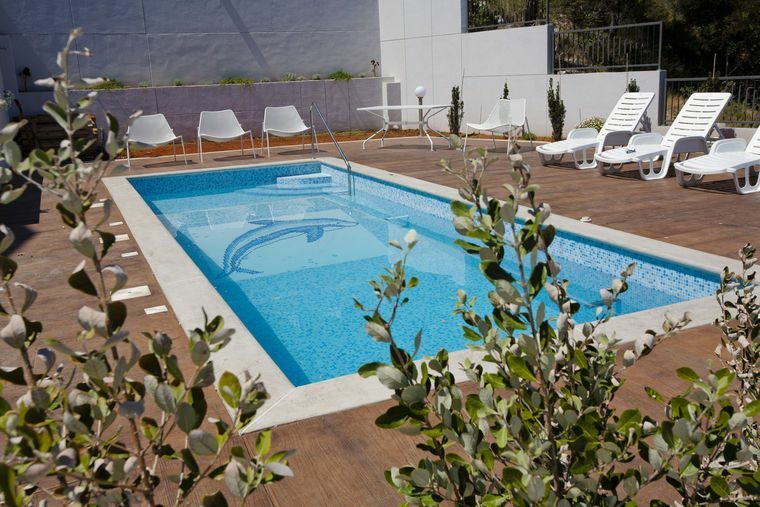 Swimingpool and barbecue are located in the Lavanda house which is 50m away from the Maslina house.